OTT Has The Power Of Economic Transformation — Here’s How. OTT Has The Power To Transform Local Economies — Here’s How. More than 77 years ago Bulova Watch Co. preempted a Brooklyn Dodgers v. Philadelphia Phillies game at Ebbets Field in New York with a short spot: Viewers watched as a second hand ticked across a Bulova clock face. It would be the video spot seen around the country — and the beginning of tens of billions of dollars of revenue generation. It was the first ad ever aired on television. Video content has come a long way since 1941. Now we watch it on our phones, on small TVs embedded in our car headrests, while we pump gas at the gas station. And generating revenue has come a long way from the second hand of a clock, too. Now brand marketing doesn’t have to splash across a paid ad between your regularly scheduled programming — it can be delivered around stories and within them. It’s a big difference for everyone, but especially for local economies looking to make their mark. As cities struggle to distinguish themselves outside of the requisite hipster coffee shops, microbreweries, and artisan shops, there is an untapped resource that will truly set them apart and define their voice: their native content creators. And with those native storytellers comes the audience, and with the audience comes the sponsorship opportunities. Lots of them — as long as you have the platforms able to provide them. Build their own channel. Have a company who creates a lot of their own content? Enable them to reach a bigger audience by hosting — and distributing — their content from one place. Sponsor live-streamed events. Signature city events can turn into big revenue builders with our platforms live-streaming capabilities and the ability to sponsor the live channels. Directly sponsor content creators with ads. Allow members to build traditional, or non-traditional, spots for certain channels. Indirectly sponsor content creators with funding. Pair members with creators who have a common goal, and give sponsor and creator the opportunity to build a mutually beneficial relationship. Launch advertising content on the network at large. Why stop at one channel? For the big players, advertising across the entire network can be just the right move — whether that be with banner ads, ad spots, or more. With Endavo, cities get a turn-key marketing solution that can pay for itself with sponsorships — and cities can get started today. Our platform runs entirely on its own, and doesn’t require a full-time person to run it — the only thing you’ll need to do is outline the customization you crave to build your city’s unique identity. The best part? Endavo will provide the weekly, monthly, or as-needed support you need to succeed. 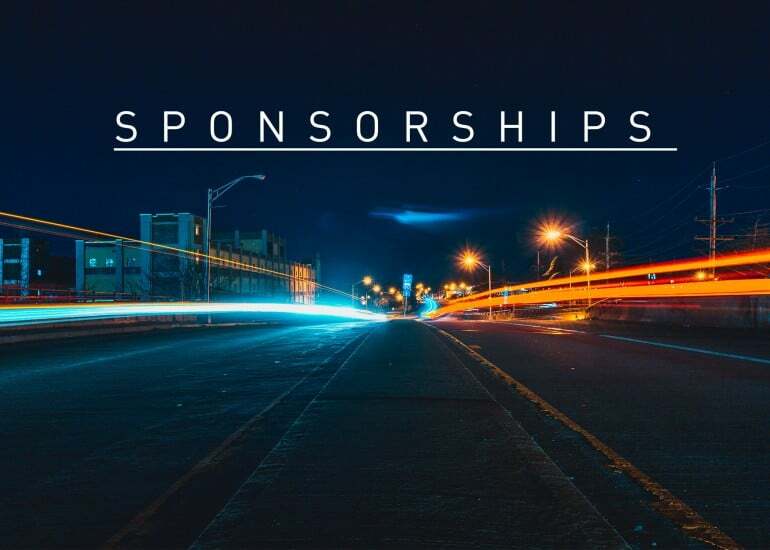 Want to see how your city can benefit from VDA opportunities and sponsorships? Get started with our platform.